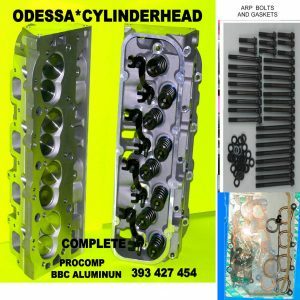 Choose a Compatible Head – Only choose from cylinder heads designed for your car’s specific make, model, year, engine size, and engine enhancements (turbo, supercharger, etc.). 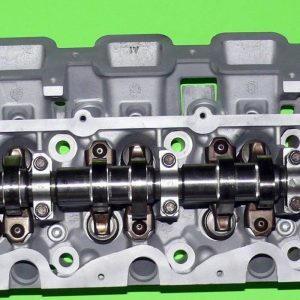 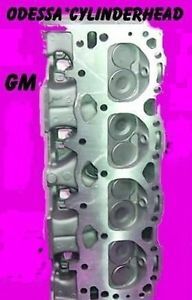 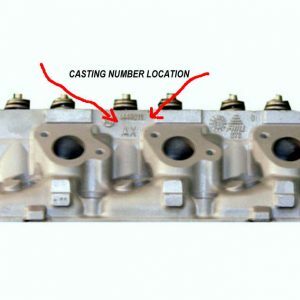 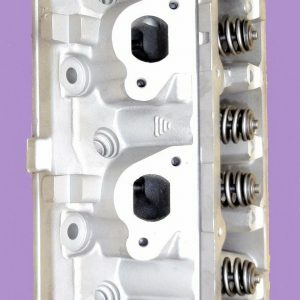 Choose a cylinder head metal (aluminum or cast iron) that is compatible with what your engine block is made of as the metals contract and expand at different rates; mismatched cylinder heads are prone to cracking. 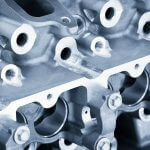 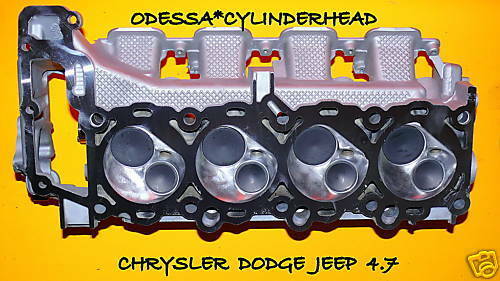 Choose a cylinder head with right hardware (bolts) for the engine block to ensure your head will fit correctly. 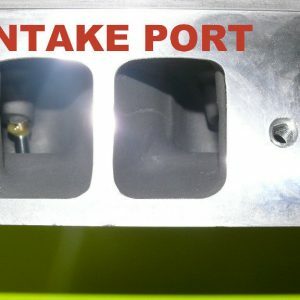 Consider Intake and Exhaust Port Volumes – Bigger intake port volumes are not always necessarily better; depending on engine size and/or application, smaller intake ports may be more suitable. 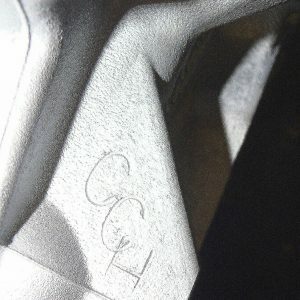 Smaller intake ports often provide better performance for street application as they produce more low-end torque and crisper throttle response, while larger intake ports are more beneficial for larger or higher-revving engines as they allow for more air flow. 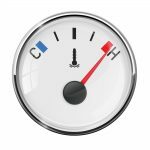 Choose a good-flowing exhaust port that is the correct size, by comparing to stock exhaust port volume and valve size for your specific engine. 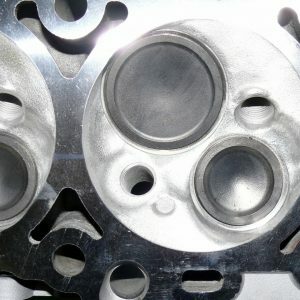 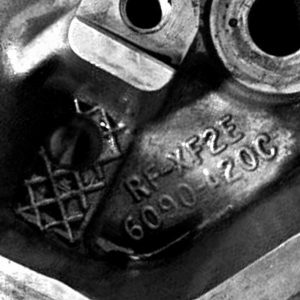 Determine the Combustion Chamber Size and Design needed for Your Engine – Choose a combustion chamber size that raises the compression ratio to maximize your engines efficiency, while matching the components of your specific engine, such as, bore, stroke, head gasket, and piston shape, as well as, deck clearance and ring location. 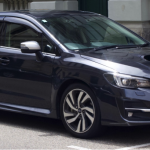 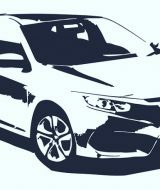 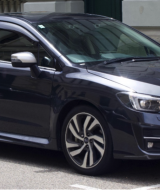 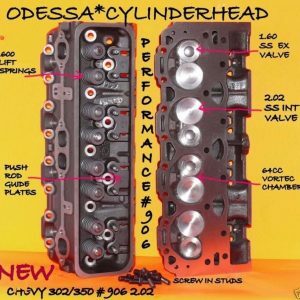 Consider Application – Whether you are using your car for street or off-road driving or drag, circle track, or road racing, deciding the primary application for your engine is important is picking out the cylinder head to best fit your needs. 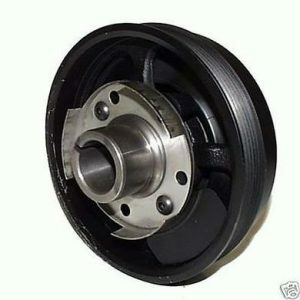 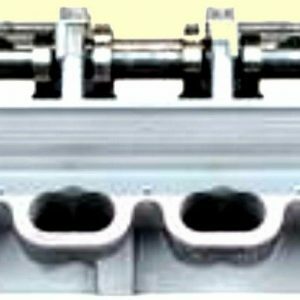 Valve lift, air flow, and duration can be altered to provide the best performance for your car’s specific application. 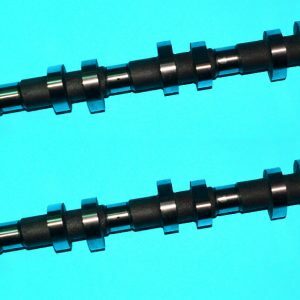 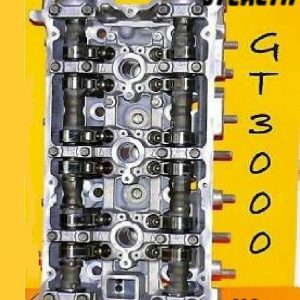 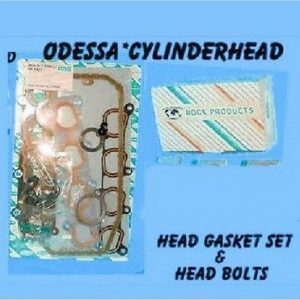 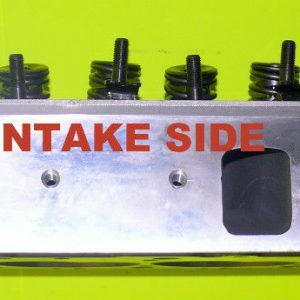 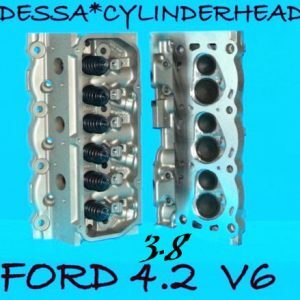 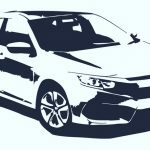 Buy from a Reputable Dealer – Choose cylinder heads from a reputable dealer! 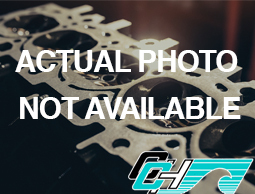 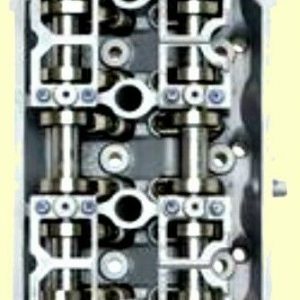 Clearwater Cylinder Head Inc. (CCH) is dedicated to providing customers with quality cylinder heads backed by their warranty. 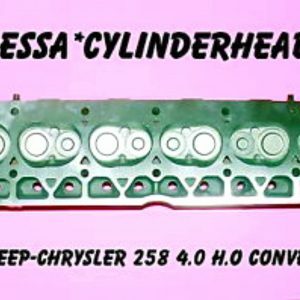 The knowledgeable associates at CCH would be happy to help you in choosing the cylinder head that is right for your specific needs. 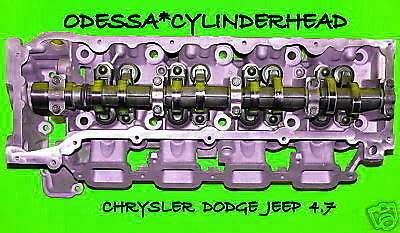 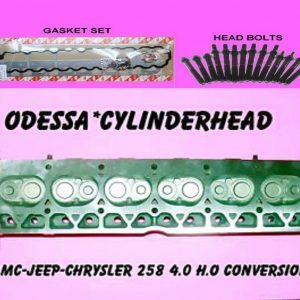 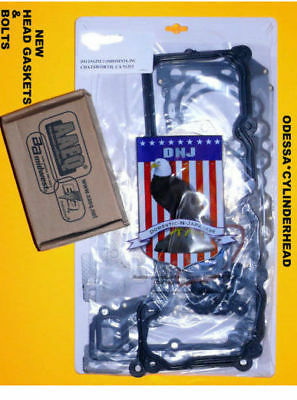 Contact Clearwater Cylinder Head Inc. toll free at 1-800-572-1963 or by email at cchcylheads@aol.com.